As per survey, it has been found that at an approx. 96% of the customers do not complain and 91% of the customers will select not to buy your products, if they are dissatisfied. 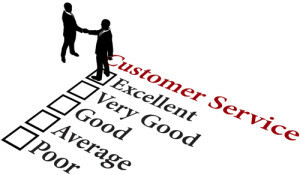 To retain in the competitive world, you need to know about customer’s feedback regularly. With the help of such a software, the business owners can gain customer insights. In other words, they can conduct automated surveys and achieve the responses from the customers. In other words, the customer comments and score can be achieved. This software helps in improving the performance of the product and increase customer satisfaction. As and when the customer satisfaction will reach its height, the chances or probability of success will also increase. To select the best suited software, you can also go through the online responses of the users. 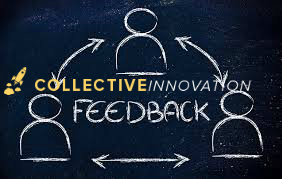 Collective innovation also provides such software to the organizations or business owners so that they can sustain in the competitive world by getting direct customer insights and engagement. Within few clicks, you can know the changes going on in the market and develop brand ambassadors. Using such software, will not only help in improvising the product; instead will allow customer’s involvement into the business processes and indirectly involving them in your success. This is because, it has been found that loyalty and goodwill is directly related with the success of the business. Such software also helps you to customize or make changes as per your requirement. What Is Open Government Software? Why Ideas Are So Important for A Company?